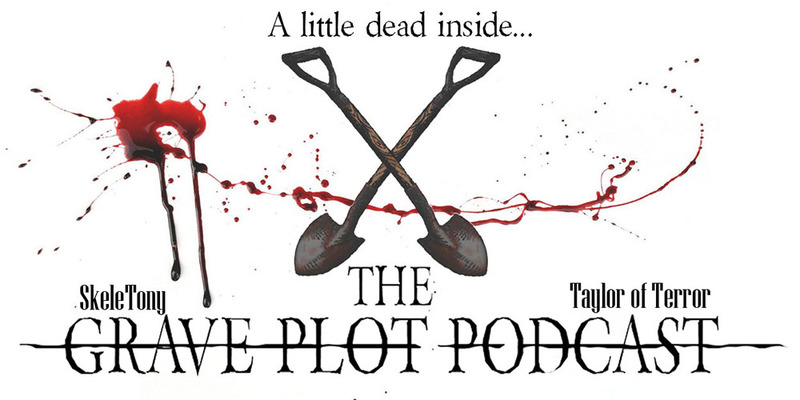 Finally… Octoberama… HAS COME BACK, to the Grave Plot Podcast. We kick this year’s selection off with one of our patented (patent pending) minisodes and, as always, week one is Week of the Vampire. This year we selected the New Zealand horror/comedy What We Do in the Shadows as well as John Landis’ Innocent Blood. 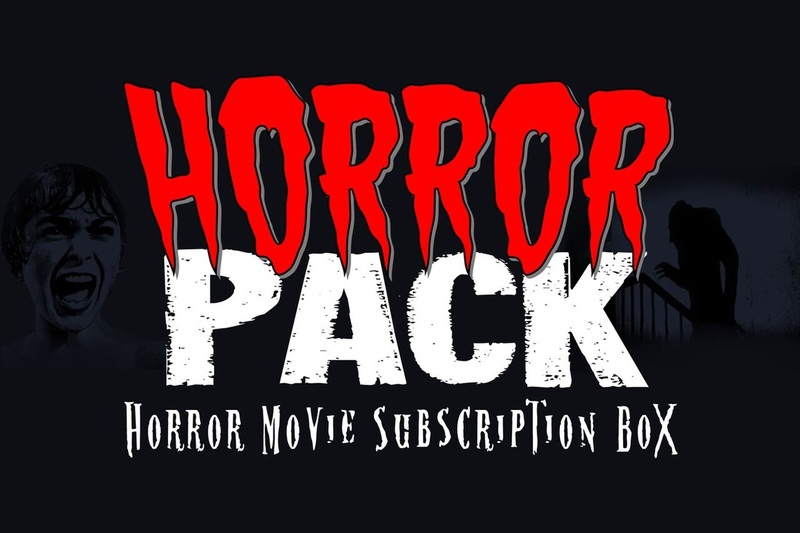 There’s no Horror Business, but there’s plenty of BS so just sink your teeth into these reviews and stay tuned as Octoberama continues every week in October!